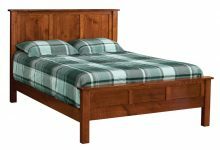 The aptly named Dutch Quality bedroom collection exemplifies handcrafted Amish furniture at its finest. 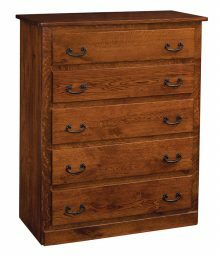 Whether you choose the 5-drawer chest, 6-drawer dresser with mirror, bed or nightstand, you’re sure to get an heirloom-quality furniture piece that you’ll be proud to have in your home for years to come. Solve your bedroom furnishing needs and save money at the same time by purchasing the entire Dutch Quality set! There’s no “secret formula” that makes Dutch Quality bedroom furniture so special. 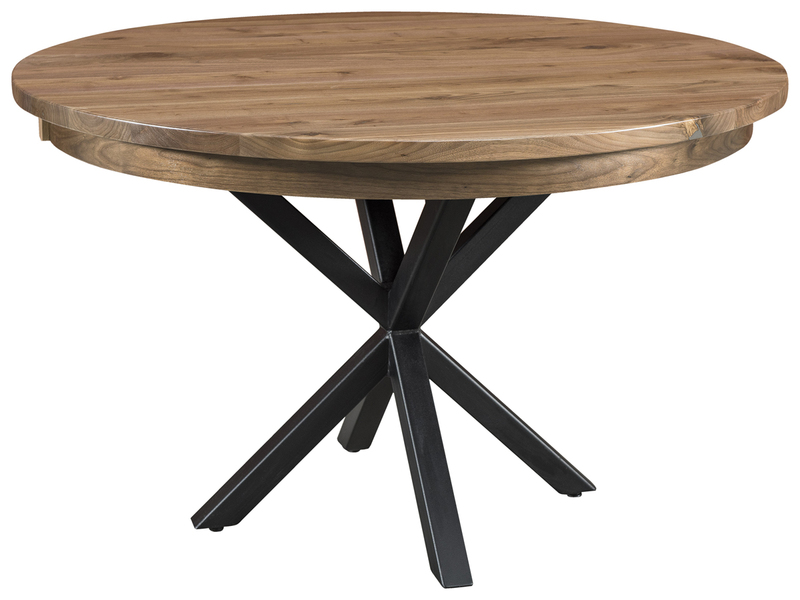 It’s simply a combination of sturdy northern kiln-dried hardwoods such as oak, maple, hickory and cherry, and the time-tested Amish furniture-making process that consistently produces attractive home furnishings that are built to last. Every piece is made individually, not mass-produced in a factory. Customize the appearance of your furniture by choosing from a wide variety of visually appealing hardwood stain options. 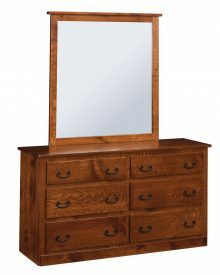 At AmishOutletStore.com, we believe that expertly handcrafted Amish Furniture doesn’t have to be expensive. Purchase any piece in the Dutch Quality bedroom collection right now and get up to 33% off the regular retail price! You can also receive a discount of up to 13% for large orders, and we’ll even give you an additional 3% off just for paying by check. 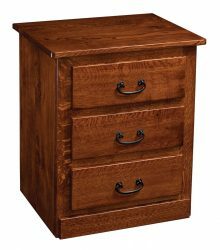 Discover what beautiful solid wood Amish furniture can do for your home. Check out our Dutch Quality bedroom furniture collection and place your order today!